An old-time classic . 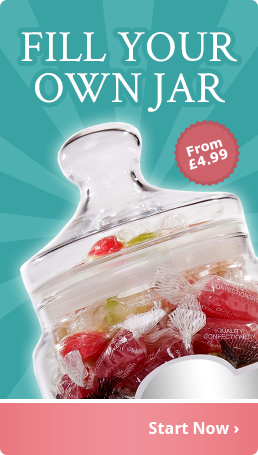 ..
Fruity orange and lemon segment shaped boiled sweets with a special taste and appeal. 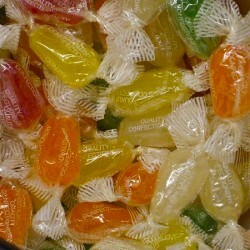 ..
Hard boiled fruit flavoured sweets that are solid all the way through. Very popular. ..